From Facebook to social media marketing on Twitter, there’s a variety of major players in the social media race. Facebook, Twitter, Instagram, Snapchat, Flickr and Google+ are all social media giants. Then there is Pinterest. Equally impressive with features to boots, Pinterest could very well take over the number two spot from Twitter. In fact, it is possible that they can close in on Facebook. Not anytime soon but Pinterest shouldn’t be left out of your social media marketing campaign. As more and more people flock to mobile and apps, Pinterest is the perfect playground to promote your business on. More established then Instagram and with a higher user age, Pinterest is the number one platform for social media marketing on mobile. The key is optimizing your Pinterest account for your business or for yourself if you fly solo. In this article, we’ll teach you some great tips to optimize your Pinterest account and help you become an authority on the Pinterest platform. More then likely, most of you already have a Pinterest account. Some of you may not. Either way, before you even start, you need to make sure you use your business name rather then a personal name. 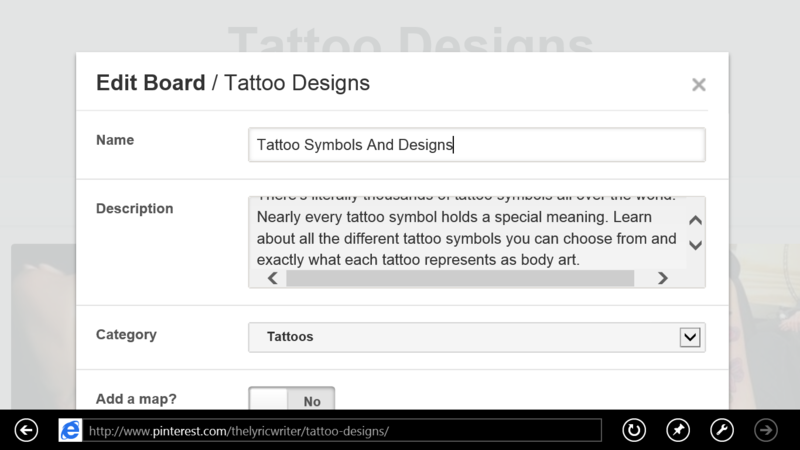 Pinterest even has an option for businesses to sign up for an account. If you have a personal name, you can always create a business account. I would still use my personal account because you don’t want to lose any ground, time and effort already put in. Nothing wrong with having two accounts. It doesn’t matter if you have a new business or an established business, you need to make sure you use your business name. In the end, you want people to know your brand. Very important. Pinterest has an unique platform unmatched by any other major social media platform. When you first set up your channel, you can post your URL dead top center. This gives you link value and potential clients or customers a route to your website. You want to make sure your description is detailed as possible. Be sure to include your keywords in this description and give the effort to write a few hundred words. Remember, you want to make sure your Pinterest account is as optimized as it can be. Pinterest boards are just like categories and titles, each one plays an important aspect of your ranking. Just like you would want to optimize your categories and titles on your website, you want to do the same with your Pinterest boards. Each board has a title and description. Again, you want to include your keywords in the titles and descriptions. Be detailed as possible and keep everything related. The more Pinterest boards that you can optimize, the better off you’re going to be. A lot of people fail to write detailed descriptions and this is a common reason why they fail. You have to be real careful when your on your website and pinning back to Pinterest. 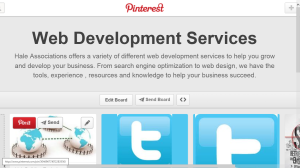 Descriptions are one of the most important elements into optimizing your Pinterest accounts. Take the time again to write a detailed description. 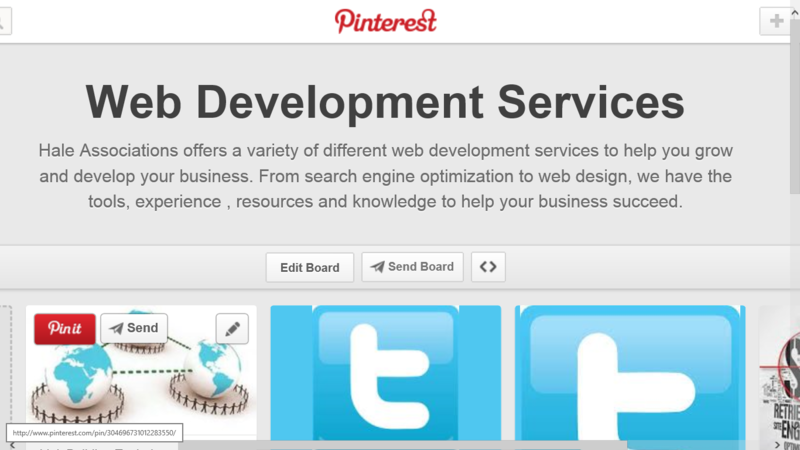 Just like Facebook, Google+, Twitter and other social media platforms, Pinterest has their own site search engine. Hashtags play an important role to your Pinterest boards being found. Using the right hashtags is crucial. 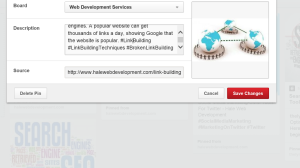 Although there is no area dedicated to hastags, you can add them within your description. Not to say you get better results nor have I tested it but we suggest that you put your hashtags at the end of your description. It looks much better at the end, in fact, be sure to leave at least one open line space before you place your hashtags. Relative hashtags are important, don’t go through all your boards using the same hashtags for different topics. Your hashtags will depend on your topic. It should relate to your title and description, very important. Try to keep your hashtags around 3-4 per description. Put the time and effort in to add multiple pins to your boards. Although there is a benefit to having thousands of boards, the inside details matter more. The more pins you can add to your single boards, the better they will perform. If you continue to be descriptive on titles and descriptions, adding more pins will fully optimize your board. Continue to keep your boards updated, even if it is just one or two pins a week. Just like on any other social media platform, interacting with others is important. Make sure you take the time to follow boards in your niche, comment on other boards and pay attention to your own boards. If someone comments on your boards, be sure to leave a simple thanks or answer to their comment. This interaction will help you build new relationships, friends and customers/clients. Sharing is an important aspect on Pinterest, yes, just like other social media channels. Having your boards and pins shared increases exposure for yourself or business. Take the time to share other boards, it is possible that they will return the favor. If they don’t, you shouldn’t be surprised. However, as you continue to interact with other users, you’ll find more and more shares along the way. Take the time to follow boards and pins. Some may follow you back or follow a certain board. 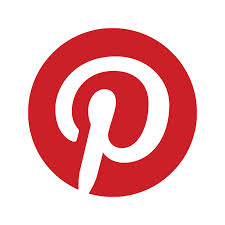 More then anything, interact with others and you’ll have a more rewarding experience on Pinterest.